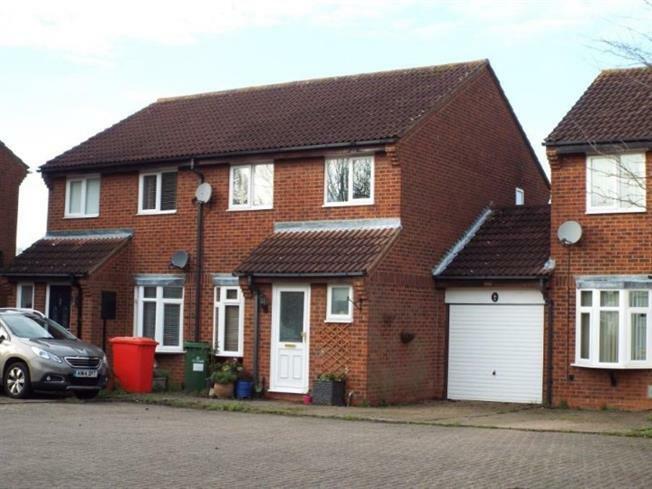 3 Bedroom Semi Detached House For Sale in Milton Keynes for Asking Price £112,000. This three bedroom semi detached property is situated in the popular Furzton area, being sold for 40% share with no upper chain the property comprises of entrance hall, WC, Lounge, Kitchen/Diner, Conservatory to the rear. On the first floor there is three bedrooms, two doubles and a single & family bathroom. Externally there is rear access from the property leading to separate garage & driveway to the front for parking. This property is being sold with a 10k premium.